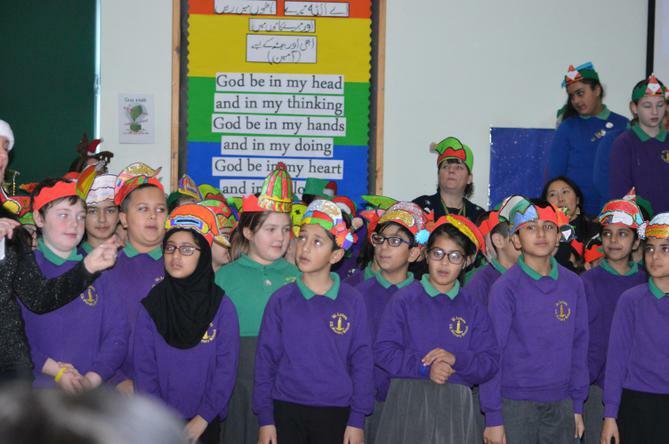 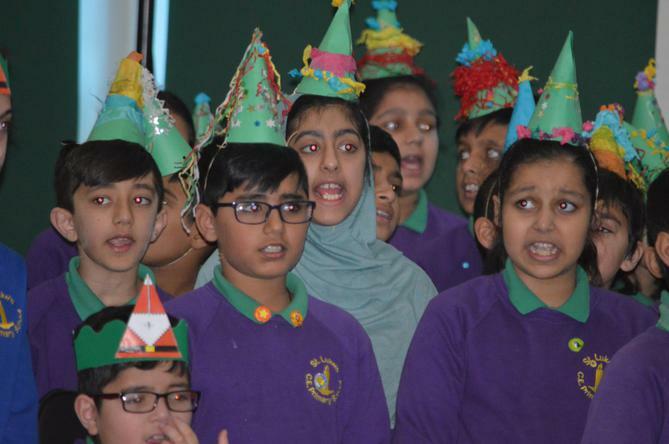 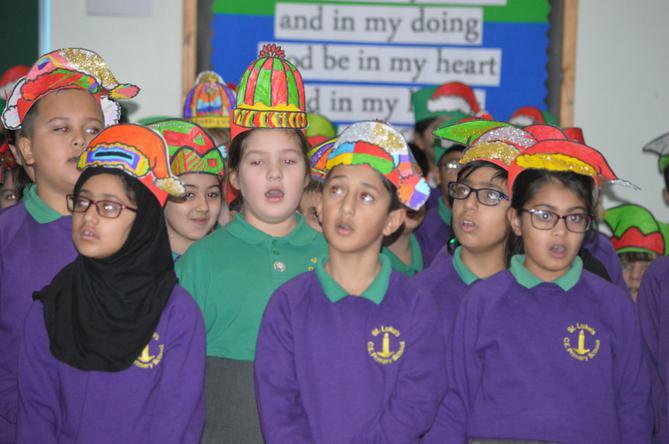 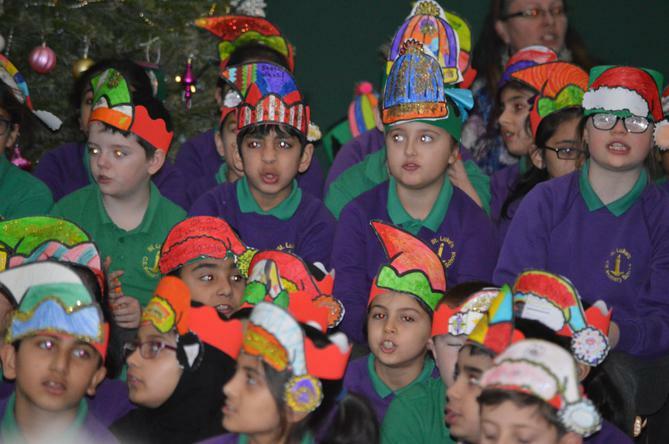 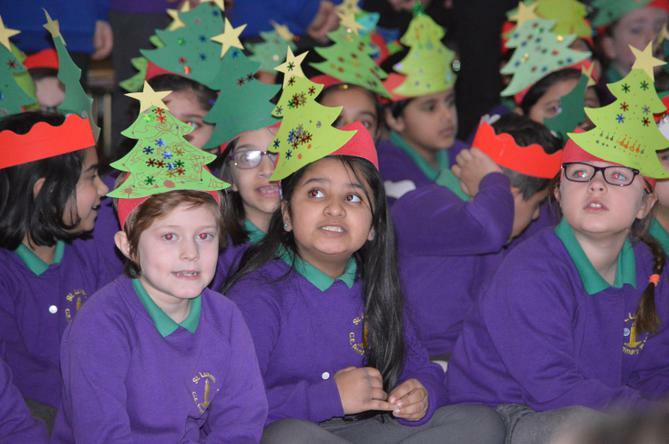 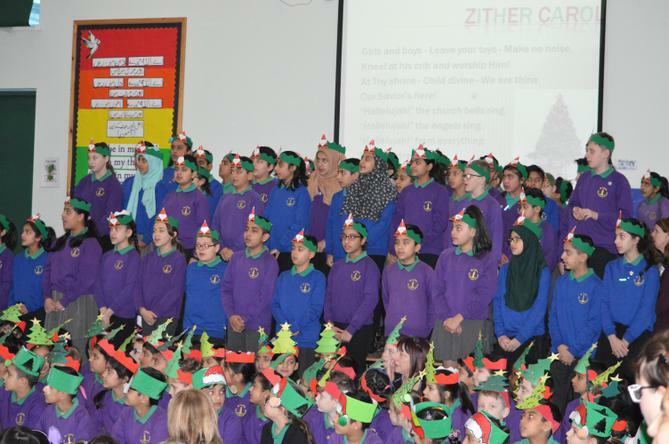 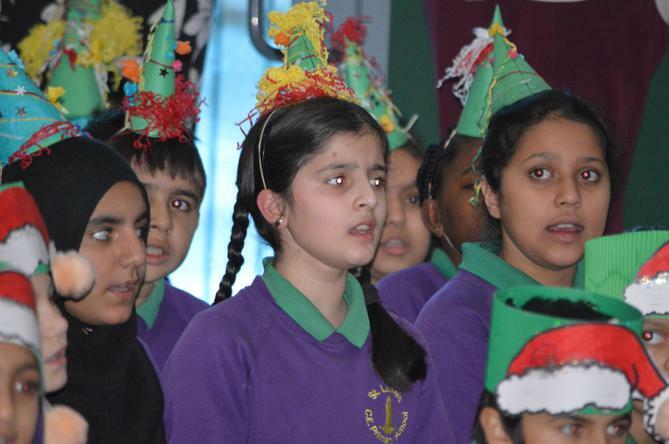 Today Key Stage Two performed an amazing carol concert in front of parents and children. 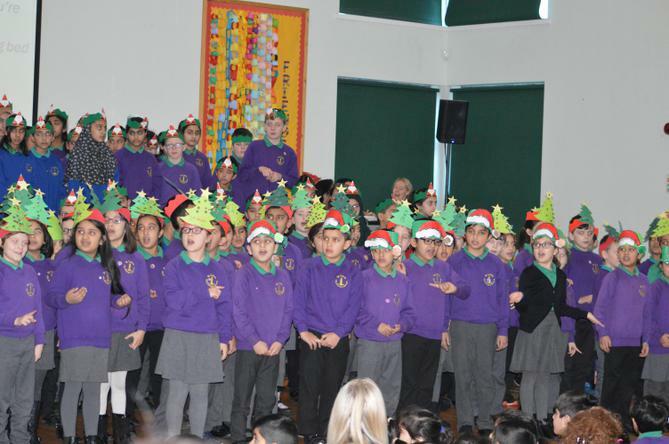 They sang lots of festive songs such as Away in a Manger, Jingle Bell Rock and We Three Kings. 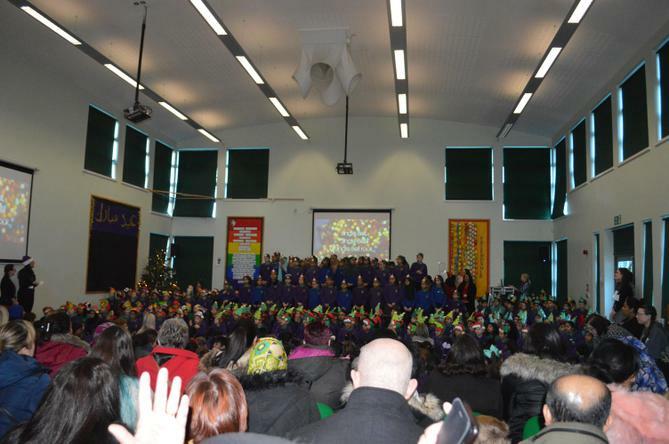 The hall was filled with an amazing sound that really helped everyone get into the Christmas spirit!